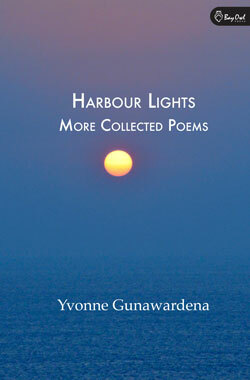 Yvonne Gunawardena studied music in London on a government scholarship in the early fifties and taught in Sri Lanka for many years. She received a BA (Hons) degree in the Humanities from the Open University in Britain in 1988. She has spent time in New Delhi and Geneva returning to live in London since 1973. However, despite the many years in foreign lands, Sri Lanka has remained close to her heart, as reflected in her many poems on the themes of exile and cultural dissonance.